An electric guitar lesson on how to play the main riff rhythm guitar part to "Money For Nothing" by Dire Straits, Mark Knopfler. This is about as iconic as it gets for guitar riffs! 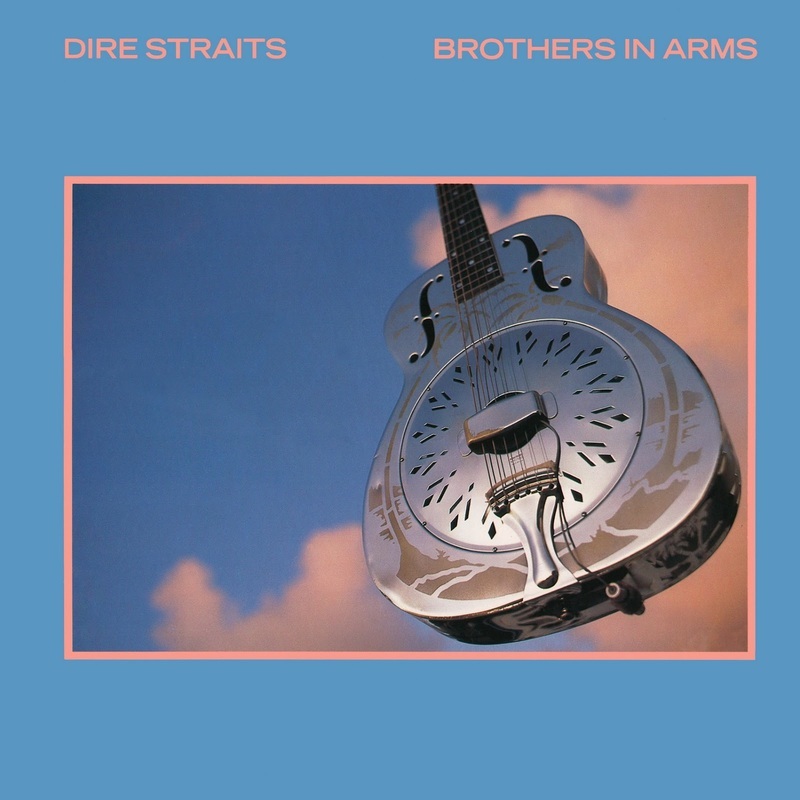 Excellent playing and feel from Mark Knopfler on this. It's actually quite difficult to nail this lick and will take some time for a lot of guys. It's very unique picking and possibly outside the realm of most rock guitarists, but with a little practice it should come together. I've broken it down as best as I can, but a lot of it is just getting the feel.